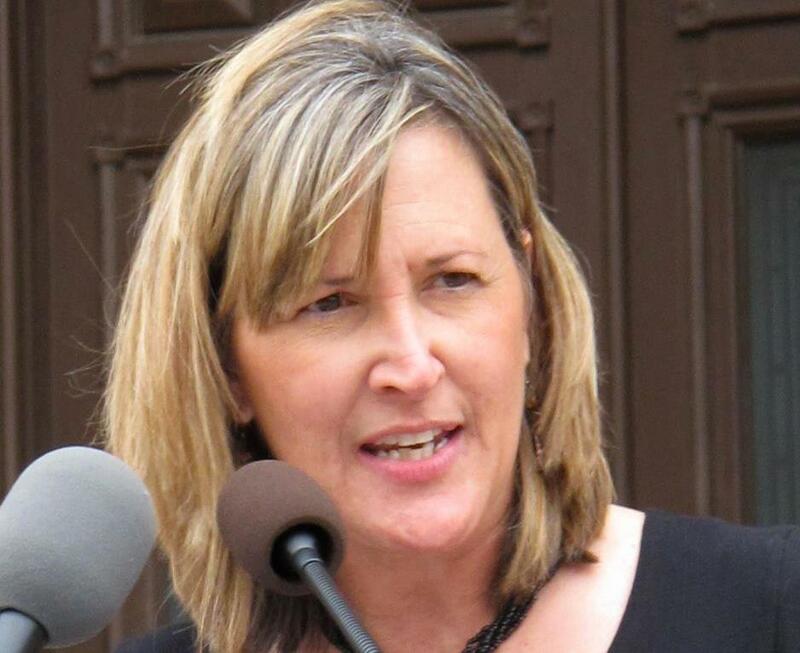 From National Review Online, By Betsy Woodruff, July 1, 2013 – Long before Wendy Davis became a national target for the pro-life movement, Konni Burton wanted to take her down. Burton, a long-time Texas tea-party activist, decided months ago to challenge Davis for her Senate seat. It will be Burton’s first political campaign. And it might be competitive. That candidate, Mark Shelton, is running for the Republican nomination again this time. But Burton has also thrown her hat in the ring. Davis will be formidable and flush with cash. But, according to Mackowiak, many who are hopeful about Davis’s future overlook just how pro-life Texas is. So while becoming the darling of the pro-choice movement certainly has its electoral advantages, it might backfire. Because of redistricting, state senators had to draw straws to determine the lengths of their terms. Davis drew a straw giving her a two-year term. Despite that, Burton had trouble recruiting someone to run for the seat. So she decided to just run herself. “She’ll be a firebrand and create a lot of excitement,” Mackowiak says. “There will probably be a number of candidates looking at that seat,” Graham says, adding that her group will endorse the candidate they feel best represents the pro-life movement. Burton has racked up a number of other endorsements, including from business leaders, Stickland, and JoAnn Fleming, chair of the Advisory Committee to the TEA Party Caucus of the Texas Legislature. She’s also hired a consultant, Luke Macias. And thanks to Davis’s filibuster, fundraising has picked up. Burton and her husband have two daughters, both adopted, so the pro-life issue is especially personal for them. “We are adoptive parents, and we have daughters that have birth mothers that were so brave and so wonderful, and thought first of the life, instead of themselves,” she says. But she didn’t enter politics because of the abortion issue. Burton tells me that she first got involved in political activism during George W. Bush’s second term because she was frustrated about spending levels and the national GOP. Since then, she’s held leadership roles with the NE Tarrant Tea Party and the Dallas Tea Party. She’s also held a seat on the advisory committee to the Texas legislature’s Tea Party caucus. So Burton decided to enter the race because of her fiscal conservatism.